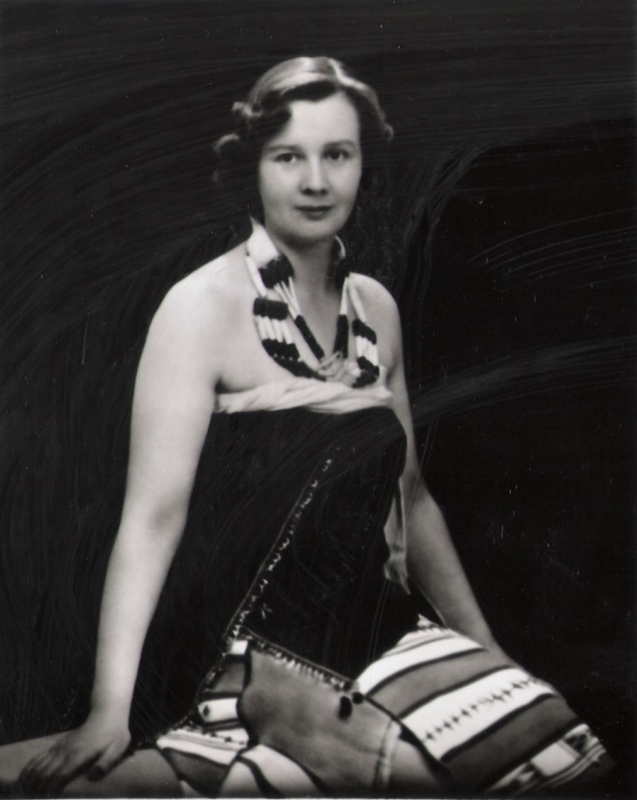 Ursula Graham Bower, a Roedean graduate, was invited to visit Nagaland in 1937 by a friend, Alexa Macdonald. 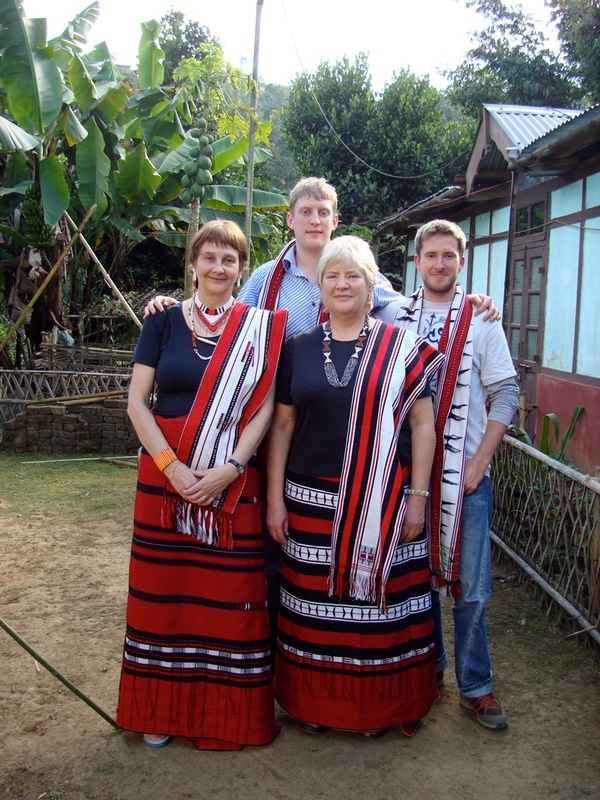 While Bower’s mother had hoped that she might find a good husband on the trip, she was struck by the dignity of the Naga people, their tribal pride and unique culture. So she stayed on in Laisong village and started work on an anthropological study. In 1944, during the Second World War, Japanese armies invaded the jungles of Nagaland from Burma. Bower, who had been trained to shoot as a child by her father, had no qualms about handling firearms, which made her a useful ally to the British. 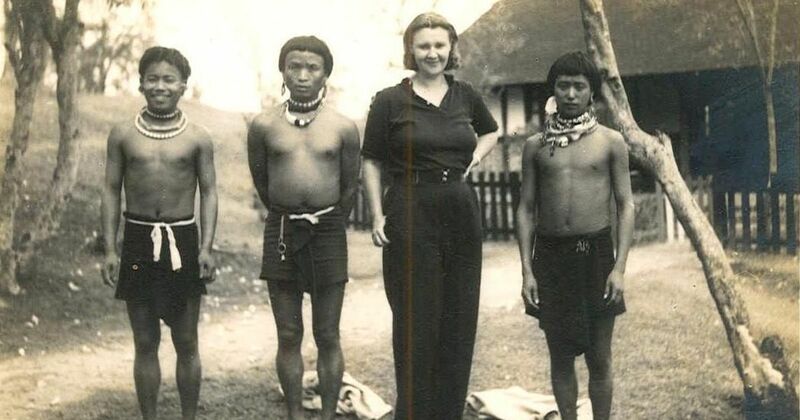 On their request, she marshalled and trained the Zeme Nagas as scouts who searched the jungles for Japanese troops. Eventually, she managed a jungle training school for the Royal Air Force. A recipient of the Lawrence Memorial Medal, Bower was appointed Member of the Order of the British Empire in April 1945 for her actions in Burma. And she was the subject of an American comic book titled Jungle Queen. Ursula Graham Bower. Image courtesy: Catriona Child. Amid the romance of the jungles, Bower found love too. 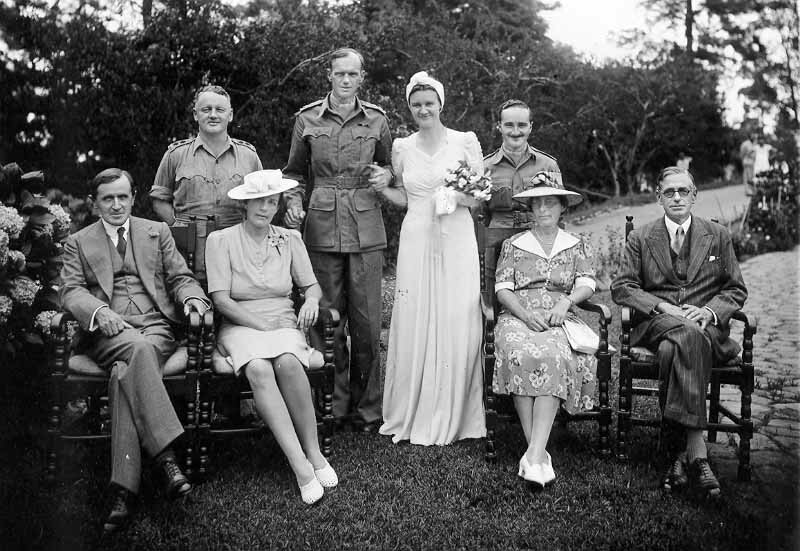 She met Lt. Col. Frederick Nicholson Betts when he was serving in V Force in Burma during World War II and married him in July 1945. Betts was appointed Political Officer in the volatile Subansiri region towards Tibet, and together they worked to pacify the battling Nyishi and Apa Tani tribes until India won independence. After returning to Britain in 1948, the Betts moved to Kenya and grew coffee but had to leave because of the danger of local unrest. Eventually, they relocated to the Isle of Mull, where they brought up their two daughters, Catriona and Alison. Catriona Child is married to an Indian businessman, Tahir Hussain, and is settled in Delhi. 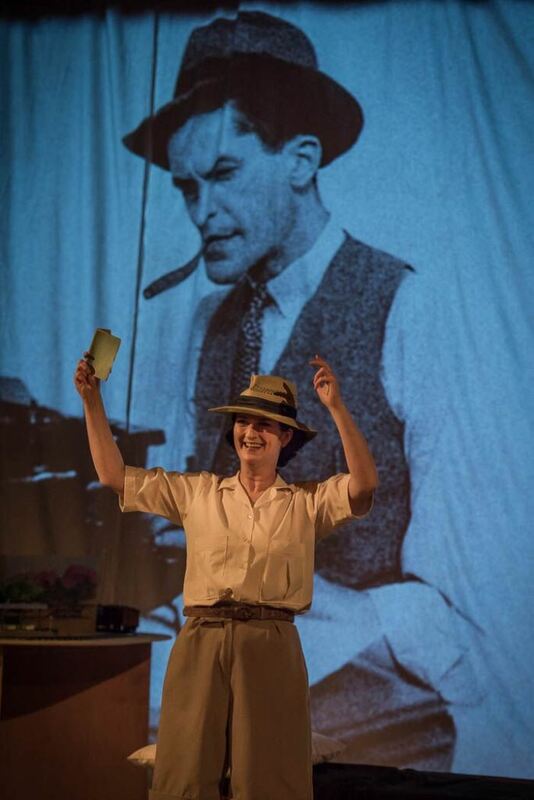 She thought of converting Bower’s remarkable story into a play, which led her to ask the playwright Chris Eldon Lee to explore her mother’s diaries and papers. Last performed to full houses at the Edinburgh Festival in August 2017, two shows of the one-woman play Ursula: Queen of the Jungle were recently staged at Laisong, the village the legend of the “warrior queen” hails from. And in January, the play came to the capital for a single night. The newly-wedded Bower and Lt. Col. Frederick Nicholson Betts. Image courtesy: Catriona Child. 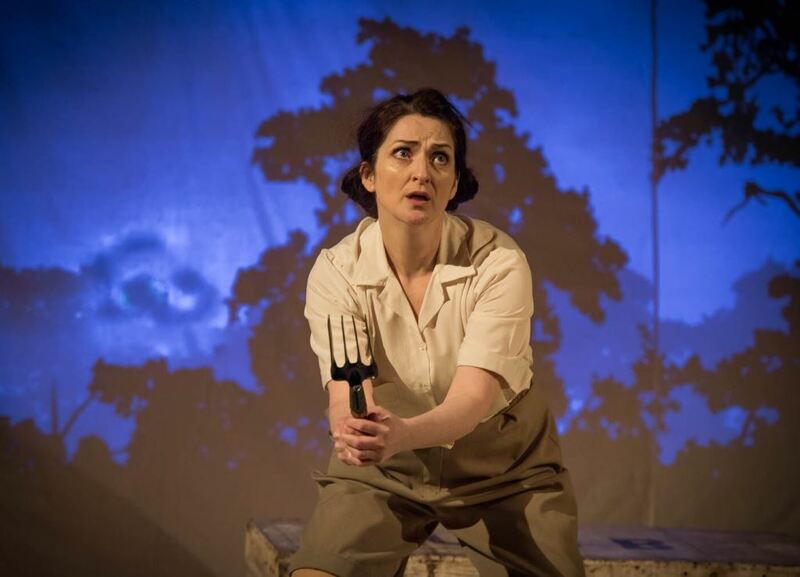 Scroll.in caught up with Catriona Child and Joanna Purslow (who plays 11 characters, including Ursula Graham Bower, a British official, a local Zeme Naga and her husband in the play). Tell us some of your fondest memories that your mother shared with you about her time in Laisong. 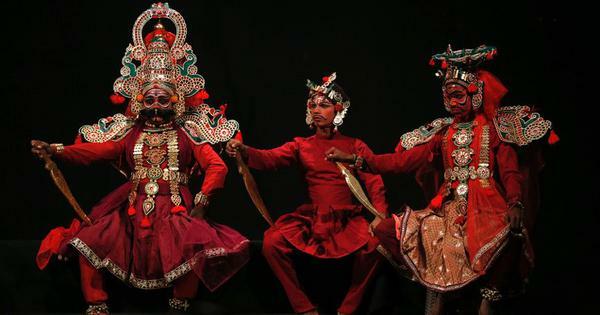 Child: My mother loved the singing and dancing of the Zeme Nagas, plus the sense of community – the way people had very little in material terms but were rich in other ways, oral traditions, artistic talent, strong moral codes and human warmth. Life was short and death was always around the corner, so people lived for the day and celebrated what they had. She appreciated this approach to life very much. They also had a great sense of humour, often involving practical jokes. A great deal of this is expressed through the play, either overtly or explicitly. What was it like visiting the village where your mother spent much of her youth contributing to the war and where she met your father? Child: I have actually been to the village many times and heard many stories about Ursula’s time there. Every time I go, I learn something new. What was the response you got from the local people? Were many of them aware of Ursula’s existence? Child: Many people, especially the elders, know about Ursula’s story. They can still sing the song they had composed when she left the village. Last year, I met a lady who sang me a Scottish song that she had learned from records played on [my mother’s] wind-up gramophone. Many families in the village have grandparents or great grandparents who worked for Ursula. I am always given a very warm welcome because of her. One family still has a galvanised iron container that she gave them before leaving the village forever. She gave many things but much was destroyed in grass fires. There is also an Ursula Graham Bower Memorial Building in the village, constructed by my family in close cooperation with the village. How are you taking your mother’s legacy forward for the Naga people? Child: Till date, I have helped set up a pickle-making cottage industry in one village and helped with water supply in another village. I am in discussion with various agencies about potential sustainable development projects, including eco-tourism. Laisong has huge potential for many things, including fisheries and eco-tourism, but the roads badly need improvement. I try to help the students from Laisong when they come to Delhi. Time is a constraint but when I retire in four years’ time, I hope to do more. How easy or hard was it to play Ursula? Purslow: Ursula was a wonderful woman who I have been inspired by. I hope in my portrayal, I have managed to demonstrate her humour, bravery, warmth and compassion. She is a delight to play and I hope I have done her justice. In some ways, she is one of the most straightforward parts to play because she is a white English female like myself. How did you prepare for the role? Did you read her diaries, meet people who knew her? Purslow: Trina [Catriona] has been an enormous support in preparing for the performance. Like Ursula, she has a great understanding of the Naga people and has helped to steer me as an actor and also the director, Chris Eldon Lee, in the right direction. Also Ursula’s own book The Naga Path has provided much of the detail, and is often directly quoted in the play. This is a one-woman play. Apart from Ursula’s role, you play 10 other characters. How challenging was that? Purslow: Very challenging. All the characters need to be clearly identified through characterisation, accents and accompanying props to aid the audience’s understanding. It was particularly difficult to present the Naga character, Namkia, because of the difference in gender and race between us. However, I hope it is a sympathetic and engaging portrayal that adds humour to the play. I was very pleased that in our recent performance in Haflong, his family enjoyed his portrayal and was proud that he was so integral to Ursula’s story. Catriona Child and her cousins in Laisong. Image courtesy: Catriona Child.